It takes a lot to become a successful model. It requires commitment, hard work and unfaltering enthusiasm to go through all of the processes, from your very first steps in the industry to having a successful full-time career. It’s not without its ups and downs either but if you have the potential it can be so rewarding. Based on your abilities and potential, Model Scouter will teach you how to tailor your approach, help you build a professional portfolio and tell you how to appropriately promote yourself to modelling agencies. We’re here to mentor you and provide you with all of the advice you could possibly need to help you start out in the modelling industry. Balanced with the aesthetic requirements of the industry, having the right attitude is really important. A model with the right look and the attitude to match is the complete package and will never go unnoticed by clients or agencies. It is also really important to know your rights as a model so you know where you stand when certain situations arise. In modelling some common issues you might face is chasing images from clients and seeking payment for completed jobs. But if you get signed with an agency these are usually things they will chase on your behalf but it’s still good to know your rights regardless. Protect yourself and your career and keep abreast of industry news and regulations. The world of modelling is vast, diverse and often very cut-throat. Know your boundaries, use your common sense and don’t be afraid to say no to things you’re uncomfortable with. Freelance modelling is when a model is not signed up to a modelling agency but rather markets themselves in the industry and finds modelling work independently. This is a great network to build up but takes time and dedication – even the worlds biggest models are still signed up to agencies. 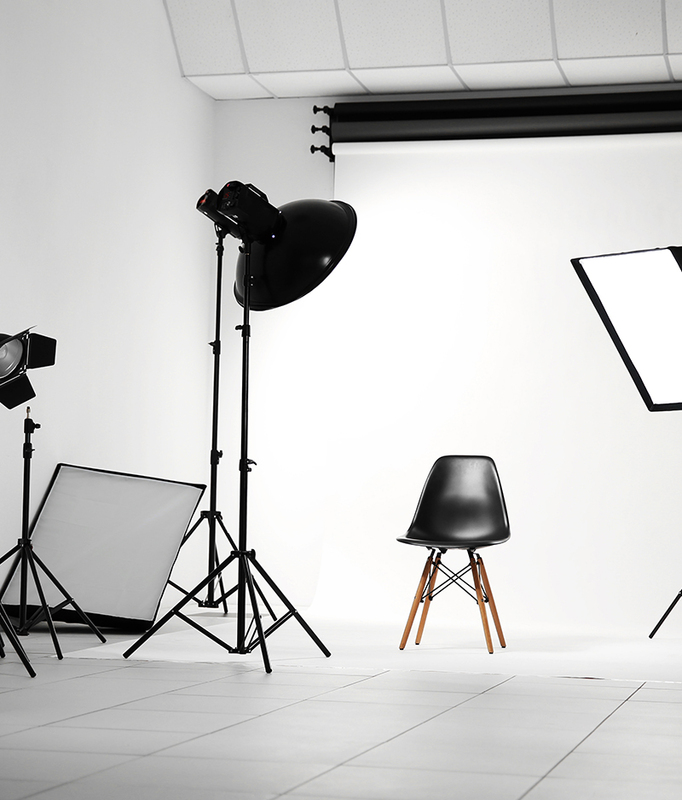 Many freelance models work part time as a way to earn a second income and often source their own work through modelling communities, networking events and contacting companies and clients directly. With the internet and social networking sites, marketing yourself and your work has never been easier and it gives you the opportunity to have full control over your earnings and career. At Model Scouter we know that your child’s safety and future is your number one priority. Child modelling can be an exciting and rewarding opportunity for your child but knowing the right steps to take can be rather overwhelming. Children on shoots require a parent to be present at all times, so this is a journey you will embark on together with your support and supervision an invaluable part of your child’s success. advice with you, the parent, in mind. – Modelling can provide a lucrative income for what is usually part time work. 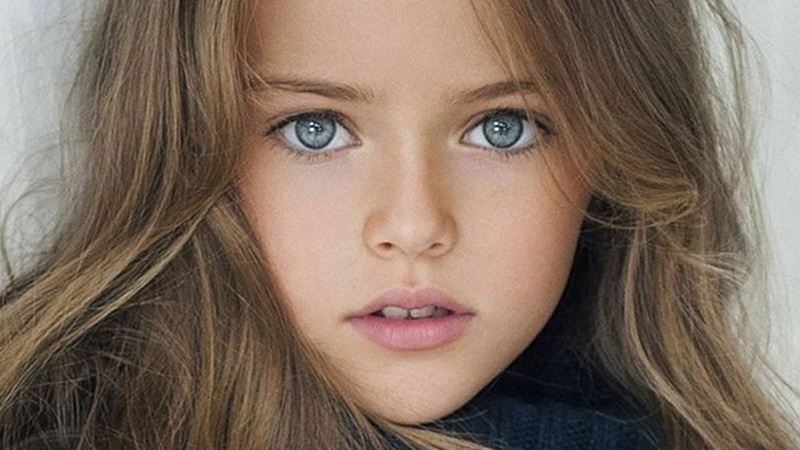 The AMA estimates that a child model will earn between £4,000 and £5,000 on average per annum. – Many models often use modelling to support themselves through higher education. – It helps develop the child on many fronts, from gaining life experience and organisational skills to decision making and meeting new people and sometimes travelling to different places. – It’s great for their confidence and overall development. – It brings parents and children together in one common goal. – Engages children and young adults and teaches them to enter new situations with confidence. Most areas of the modelling industry are competitive and rejection is part of the process. It might involve a degree of travel, occasional very early starts and long days. There are costs associated with becoming a model, although these are tax deductible. It’s important to note that we have a strict rule whereby all models under the age of 22 must be accompanied by a parent or guardian for all of the services we supply. This is primarily for their safety and because we also feel that they will benefit from the support and encouragement you can provide. Any child under the age of 16 or in full time education must be licensed to work in modelling or entertainment and reputable agencies representing children will be aware of this and will adhere to Child Licensing Laws and organise full cover for your child.